The United Irishmen founded the radical press in Ireland. They had three newspapers, aspiring to cover the entire country: the Belfast Northern Star (approximately 600 issues from January 1792 to May 1797), the Dublin Press, and the Cork Harp of Erin. The United Irishmen also enthusiastically supported the non-consumption of tea and sugar, in solidarity with the struggle against slavery. Both within as well as outside these newspapers, a number of literary writings appeared, written with a political purpose, often breaking with literary convention. Among these were essays, satire, fables, dialogue, song, poetry, etc., popularised through their newspapers, pamphlets, and leaflets. William Pitt and Edmund Burke enjoyed special satirical attention. A prime example is a personal satire published in the Northern Star in 1795 under the title “Mustapha’s Adoration of the sublime Sultan Pittander the Omnipotent,” in which the omnipotence of Pitt and his political guile are described from the viewpoint of Mustapha, his worshipping slave. Another satire entitled “Pitt’s ghost, being an account of the death, dissection, funeral procession, epitaph, and horrible apparition, of the much lamented late minister of state,” is an obituary based on the fictitious death of the politician, and proof that his badness reaches to the core. 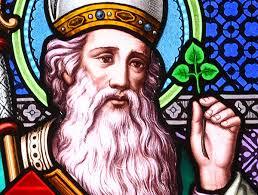 Poetry appeared in many popular forms, including song: drinking songs, folk songs, dance songs, ballads. They gave people new confidence, and channelled fears into laughter, or anger at opponents. I’m oft forced to quiet their mouths with—a Song! Ballads usually relate historical or current events, uprisings, attacks by the opponent, heroic acts of martyrs, revolts, landings. Reciting a critical poem or singing a political ballad in the field, at work, “digging” (subversive military training in the field) or at festivals expressed political opposition and an awareness of common resistance to the ruling class. Nor cease till tyrants fall. 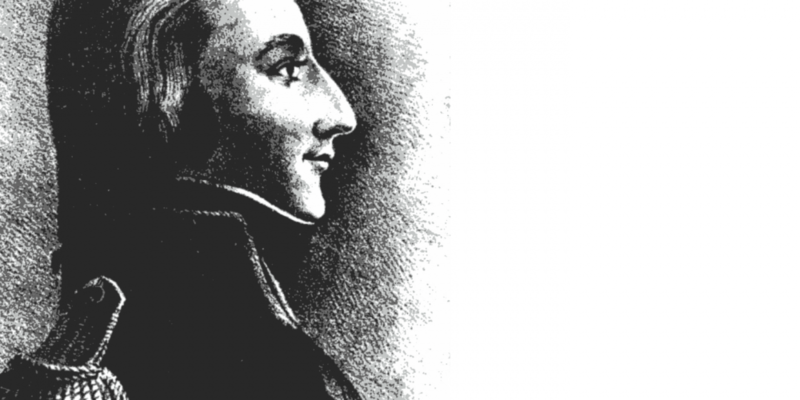 The poetry of the United Irishmen drew its political impetus both from their own egalitarian positions and from their revolutionary role models at home and abroad. They translated a whole series of French songs, including the Marseillaise. A considerable part of the poetry deals with the suffering and misery of individuals. Their pain is symptomatic of the misery of all. It describes the fate of the peasants, expresses sympathy for the exiled, compassion for the enslaved or the freedom fighters who died in battle and for their country—beacons of resistance and sacrifice. 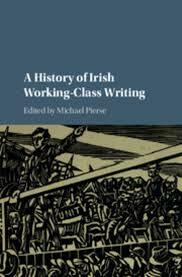 Their profoundly humane content and their social realism express forcefully the United Irishmen’s compassion for their people and the essence of their political and literary practice.